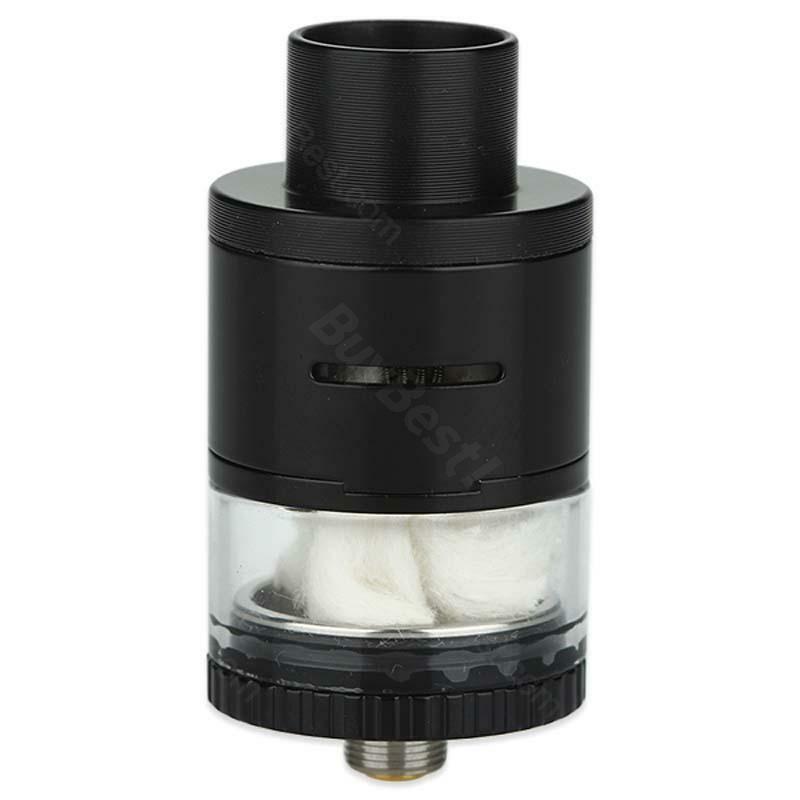 The Kanger DOTA Rebuildable Dripper Tank Atomizer features both dripping and tanks. Along with a velocity style deck which caters to your favorite dual coil builds, it will bring you the best vaping experience ever! Get this RDTA for huge clouds. • 510 thread, fit 510 thread batteries. This really surprised me with regard to performance -- nice smooth airflow and the flavor is pretty good. On the downside, I don't care much for the build deck -- it's workable, but the post design is not nearly as straightforward as a conventional Velocity-style deck. Kangertech DOTA RDTA Cartomizer is high quality and looks like it'll hold up for a long while. It's perfect! Lieferung ist schnell und unkompliziert gewesen, Preis Leistungsverhältnis ist besser als gut und ideal. Kangertech DOTA ist sehr gut!